The Chamaerops humilis or better known as the european or Mediterranean fan or windmill palm is a hardy, clumping fan palm. The chamaerops humilis is naturally found along the coastal areas of the western Mediterranean and on the atlantic coasts of Morocco and Portugal. 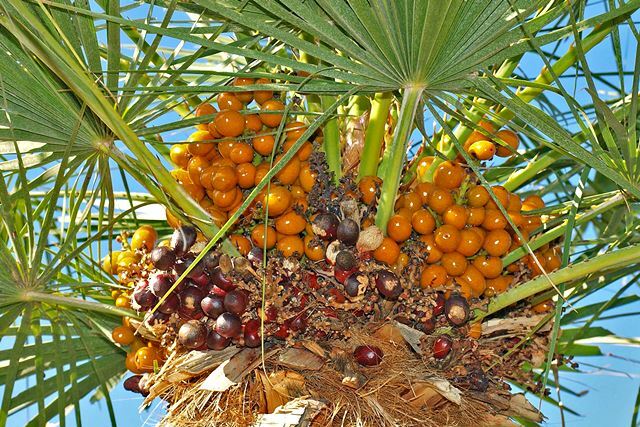 The trunk of the european or mediterranean fan palm (windmill palm) can grow several metres tall under cultivation and is covered in fibrous material. 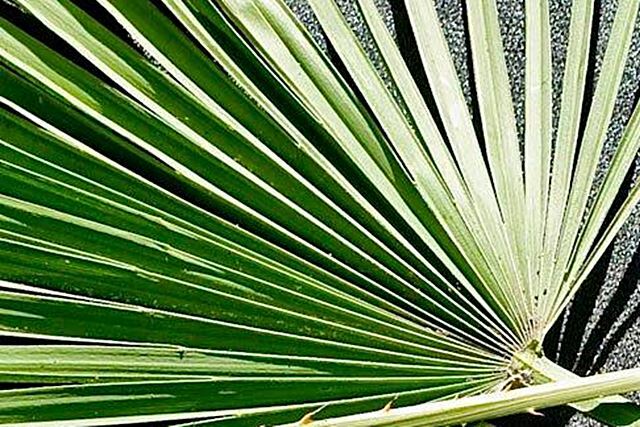 The european fan palm has a compact crown of palmate leaves. 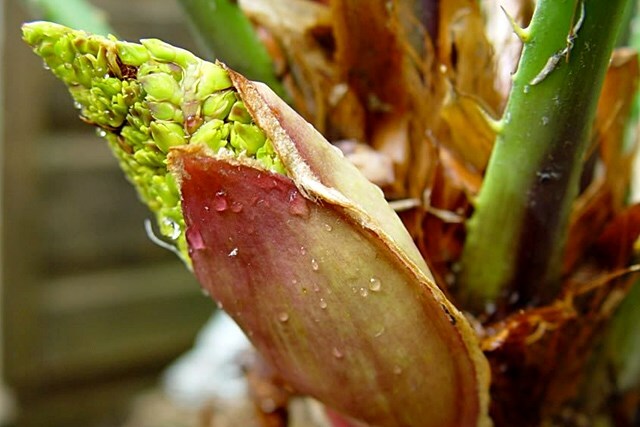 The petiole margins of the Mediterranean or european fan palm have short thick spines and the leaf blade is divided to more than halfway into stiff segments, which again split into various lengths. 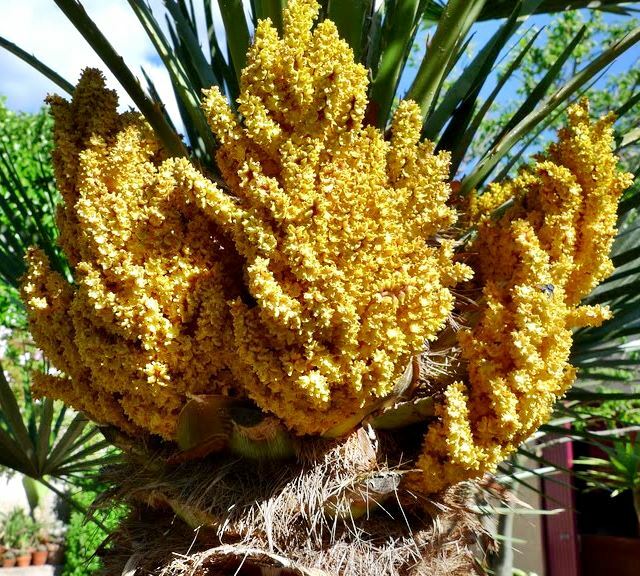 The mediterranean fan/european fan palm are usually either male or female and bear bisexual flowers which flowers from April – May. The chamaerops humilis/windmill palm grows relatively slowly and tolerates cold and drought.